As you may know: we’re doing a Spider-Man and Game of Thrones themed month. And, don’t worry yoga and meditation lovers, we’re keeping that going too with the newest launch of The Jedi Path within The Academy too. 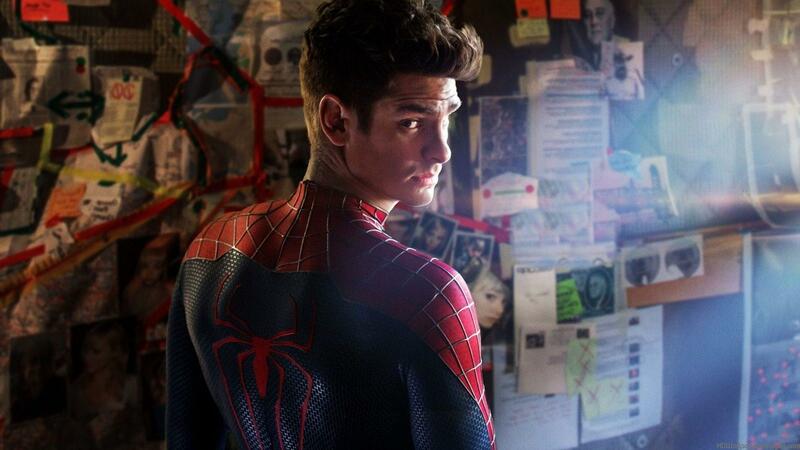 For the Spider-Man theme, we’re started with The Amazing Spider-Man himself. Having featured both Tom Holland, Robert Downey Jr., and James Franco (who are all celebs from either current or past Spider-Man movies), we are now working through the other Spider-MEN and significant others (and possibly others)! 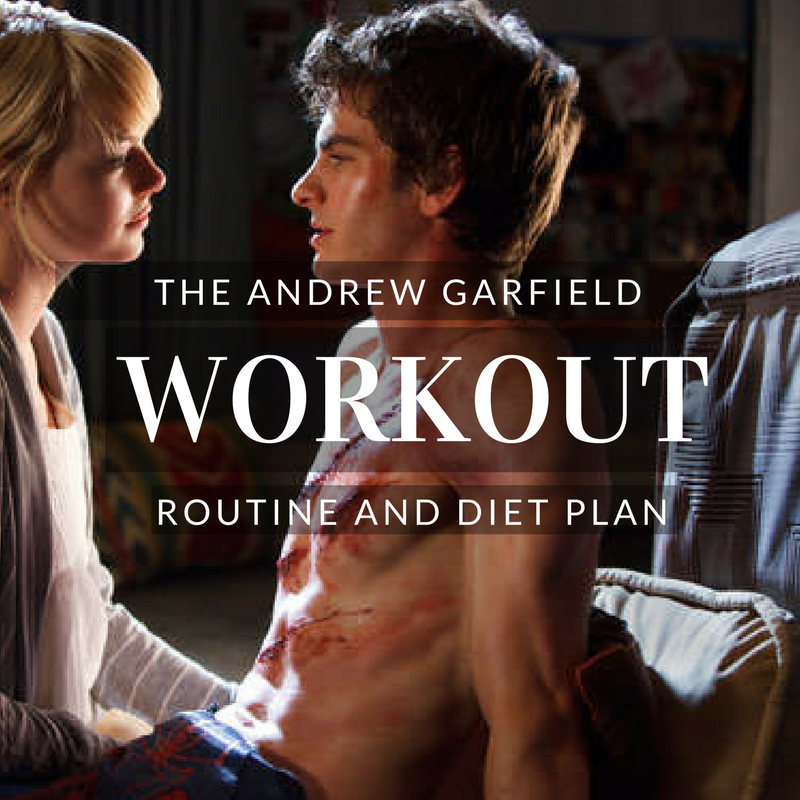 Andrew Garfield has the slim, athletic technique of a slender Spider-Man, and we’re going to create a workout routine around that fact for all of you Spidey lovers. While he stands at 5’10, an average (ish) height for the male celeb SuperHumans we see at SHJ, he is definitely slender – and has the weight to go with it. He roughly at the height of Matt Damon, and others, standing above guys like Zac Efron, Mark Wahlberg and his fellow Spider-Man: Tom Holland. 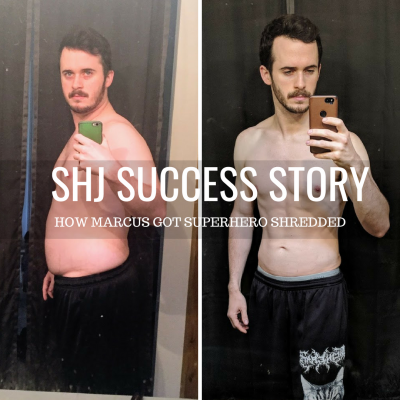 He stands below guys like Batista, Dwayne “The Rock” Johnson, Jason Momoa, and Ben Affleck, and even guys a bit shorter than them like Stephen Amell, Brad Pitt, and more. But, this comparison section is just for fun. Don’t worry, the workout will be for all shapes and sizes. 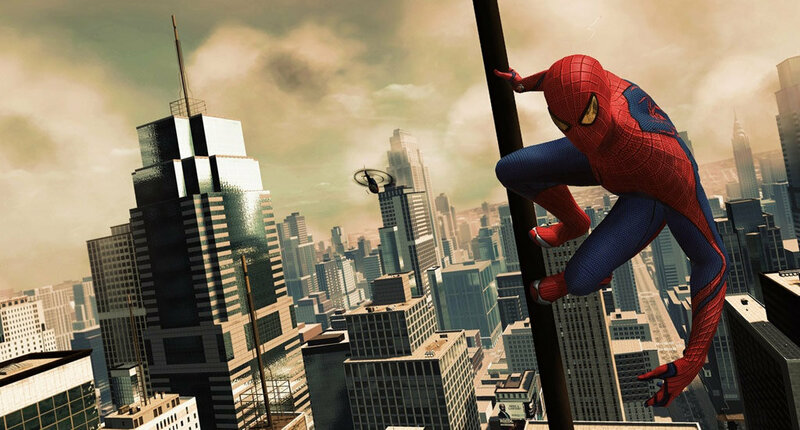 A typical Spider-Man is going to be extremely active. If that wasn’t obvious enough. 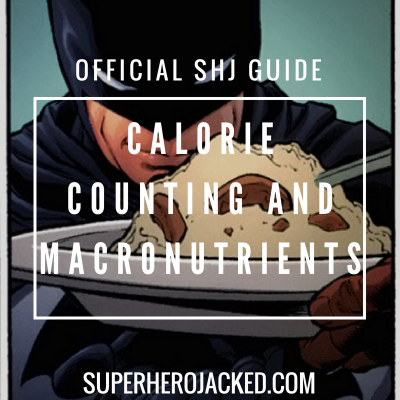 That being said, you should be burning a significant amount of calories from your activity level if you’re trying to be the next Spidey. As we know, though, you can’t out run (or train) your diet. We see that a lot when we discuss the secret to abs. And, what kind of Spider-Man doesn’t have abs showing?! For that reason we’re still going to want to stay lean and clean. The best bet would be to follow something that we ALWAYS talk about at SHJ: intermittent fasting. I would, as I always do, suggest combining it with another couple of the pillars we focus on within our Nutrition Pillars. 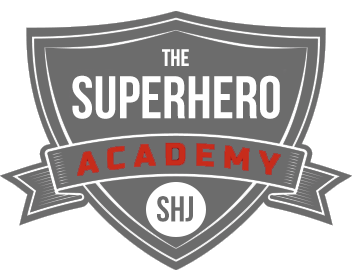 We have this down to a science within The Academy Nutrition Classes (Vikings, Samurais, Hunter Gatherers, Monks and Spartan Warriors), so it only makes sense for the whole SHJ Army to utilize this method. Garfield’s trainer seemed to follow the approach that fit his character. Under the guidance of personal trainer, Armando Alarcon, the actor followed disciplined workout regime and practiced workouts five times in a week. To develop his core strength and enhance the limberness of his body, his personal trainer had him execute Pilates, plyometrics in highest degrees. His plyometric exercises included box-jumps, squat jumps, clap push, ups, sprint training, bouncing exercises etc. targeted to build up his speed and endurance. Besides that, plyometrics being high intensity workout caters to all the big and small muscle groups of your body. The cool part about the fact that they are working on core strength and limberness in the body is that yoga is definitely something that does this – and The Jedi Path is something that just hit The Academy (as I’ve mentioned). Not just that, but the other bonus path, The Nightwing Path, is definitely something that also falls into a perfect category for this Spider-Man styled training. This is definitely something that we’re going to be shooting for agility and power. I’m going to program 2 days of training which Garfield’s trainer broke into different section (upper body/lower body), and then another two to three days will be cardio and yoga/plyometrics activity days. Utilize these two training programs up to 2 days a week each. Sprints, long distance cardio, and high intensity workouts are a must here. Incorporate all of that cardio, and also add in extra yoga and plyometric type training.